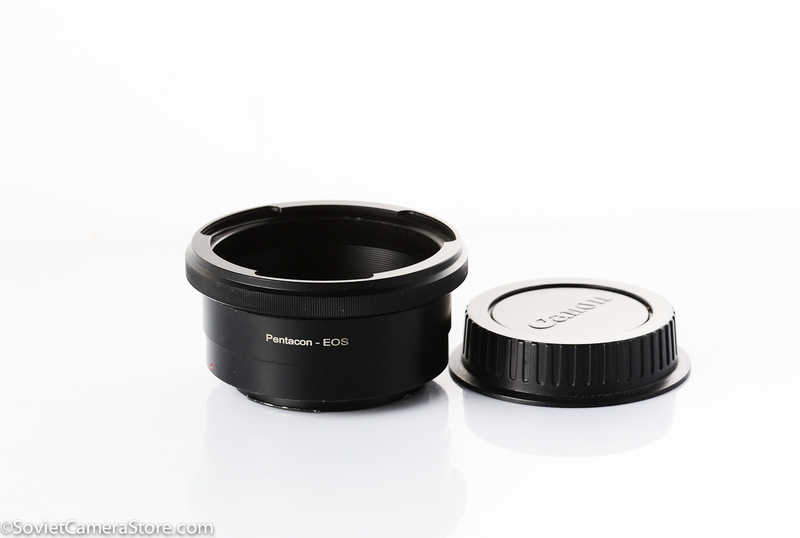 T2 Adapter to Minolta Sony A Alpha – 850php. 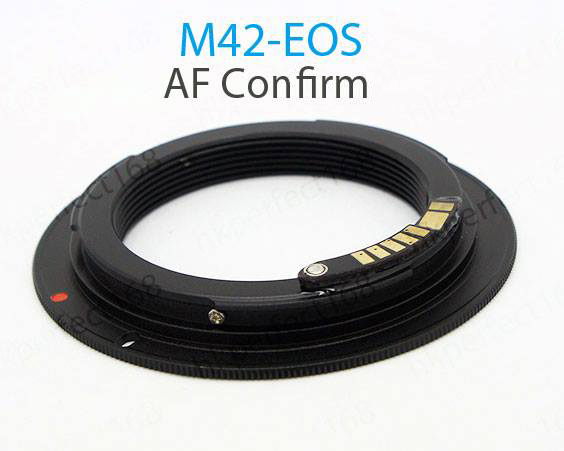 With this lens adapter, you can mount lens which have a T2 universal thread mount on the newer digital cameras like Minolta AF, Sony Alpha A900 A700 A300 A350 A200 A100 etc. 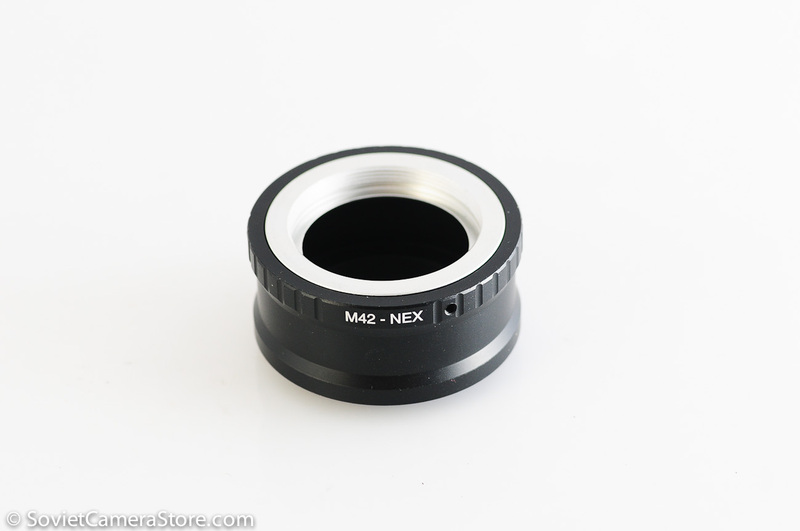 *NOTE: NOT compatible with Sony NEX E mount. Made of durable magnesium allow, not plastic. You may pay safely via bank deposit or paypal & have the item shipped to your doorstep.